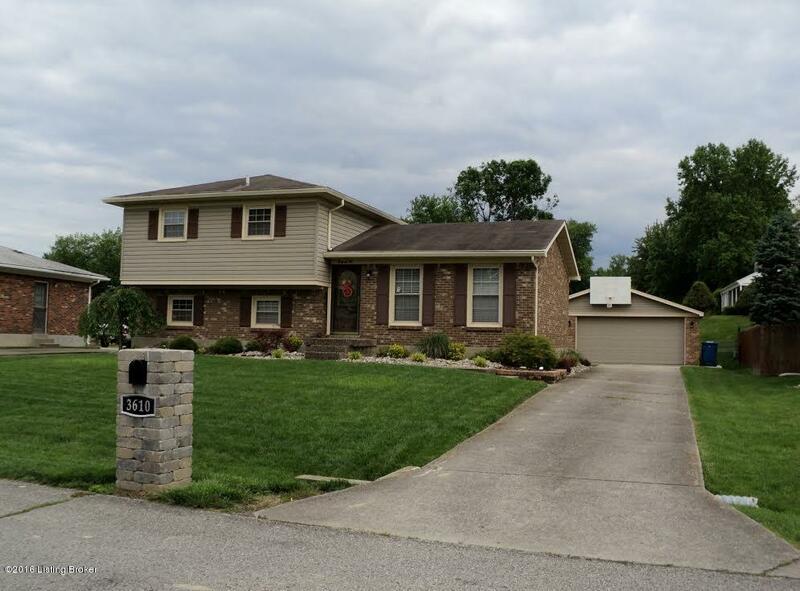 Absolutely gorgeous home in sought-after Havalock Subdivision! You will immediately feel warm and welcome when you walk through the front door. Nicely updated tri-level home with many updates done in the last three years including kitchen with updated cabinetry, tiled backsplash, granite countertops, and stainless steel appliances which will remain with the home. Both bathrooms have beautiful tile and nice cabinetry as well. The family room has an awesome fireplace and French doors that lead to a patio which overlooks a nice-sized rear yard. The 2.5-car garage has lots of room for your vehicles and anything else you may want to store.